New Tab – Hawley Properties, Fort Myers residential and commercial rentals in Lee County. Comfortable 2 room efficiency unit includes water and electric. 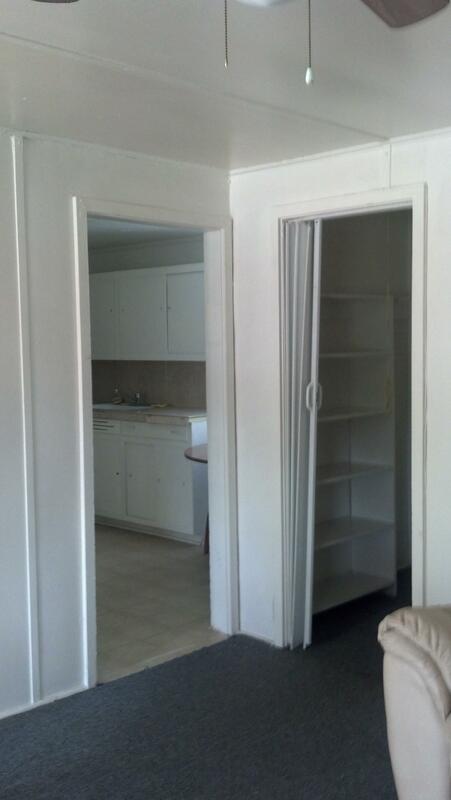 Walk-in closet, spacious kitchen, pantry. Walk to bus stop and community center. Sorry, no pets. 1st month + $750 security deposit. Now you can pay your rent anytime from anywhere! Use the link below for direct ACH transfer of funds whenever convenient or set up a regular payment schedule! Low $2.95 transfer fee.